We are sorry you wish to leave our list. 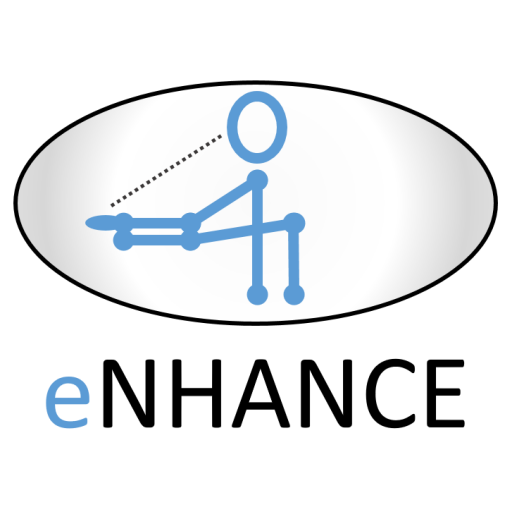 We appreciate your interest in eNHANCE and hope you’ll continue to visit often. In the rare event that you still receive our news, please send us an email and we will remedy the situation immediately.